It added that minor variations in clauses should not amount to setting aside of the contract. 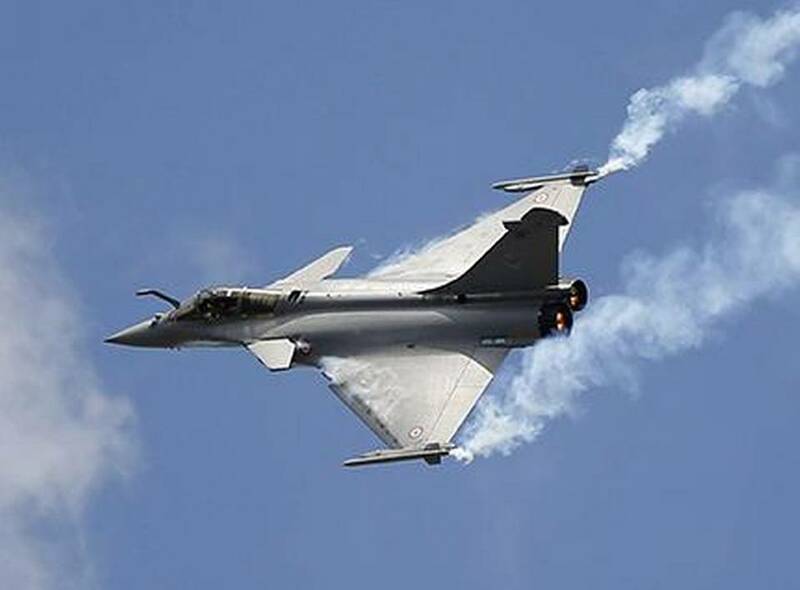 The Supreme Court, on Friday, refused to intervene in the case of procurement of 36 Rafale jets. A three-judge Bench, led by Chief Justice of India (CJI) Ranjan Gogoi on Friday said that no instance of commercial favouritism was found. The apex court said, There is no occasion to doubt decision-making process in Rafale deal. It is a hard fact that the 36 Rafale jets deal was negotiated after the earlier RPF for 126 jets came to nothing, the court noted. Individual perception cannot be the basis for roaming judicial review, the Supreme Court said, noting that while the IGA was signed on the 36 Rafale jets in September 2016, the petitions were filed after an interview with former French President Hollande and subsequent media coverage.